By Alexander K. Ognenovski J.D. Strategies for Transitioning the Business at Death or Disability. An arrangement, typically established for closely held corporations or partnerships. May name co-owners, family members, or third parties to take over or buy (at a pre-determined price) an owner’s interest in the business. May ensure stability for the business. May minimize potential disputes among the remaining owners and family members over the business. May be funded with life insurance on the owners. The owners of the business purchase life insurance policies on the other owners. Age or insurability can cause there to be a sizable difference in the cost of premiums. Surviving owners can use the death proceeds from policies to buy the deceased owner’s interest from his/her estate. Company purchases an insurance policy on each owner. At owner’s death, company can purchase the deceased owner’s interest in the company with the insurance proceeds. Any disparity in the cost of premiums, due to difference in ages of owners, will be held by the company and not by the owners. No step-up in basis for surviving owners. Company (i.e. a corporation) redeems the shares of a withdrawing stockholder. Retirement, death and disability tend to be the three most common withdrawal events. Redemption is typically funded by company using the proceeds of a life insurance policy insuring each stockholder. Policy is owned by the business and insures the life of an owner and/or key employee for the benefit of the business. Provides protection to offset financial loss to the business occurring by reason of an owner’s or key employee’s premature death or disability. The company purchases a life insurance policy on its key employee(s), pays the premiums and is the beneficiary of the policy. If that person unexpectedly dies, the company receives the insurance payoff. The reason this coverage is important is because the death of a key person in a small company can cause the immediate death of that company. The purpose of key person insurance is to help the company survive the blow of losing the person who makes the business work. The company can use the insurance proceeds for expenses until it can find a replacement person, or, if necessary, pay off debts, distribute money to investors, pay severance to employees and close the business down in an orderly manner. In a tragic situation, key person insurance gives the company some options other than immediate bankruptcy. *This type of insurance is not to be confused with personal life insurance. If you have a spouse and/or children who depend on your income, then you should have personal life insurance for that purpose. Works in conjunction with a buy-sell agreement. Provides that, for a given number of years, the business will share a percentage of its profits with a deceased owner’s heirs or pay a fixed sum for a period of time. Business is transferred pursuant to the terms of the Business Owner’s Will and not the succession plan. 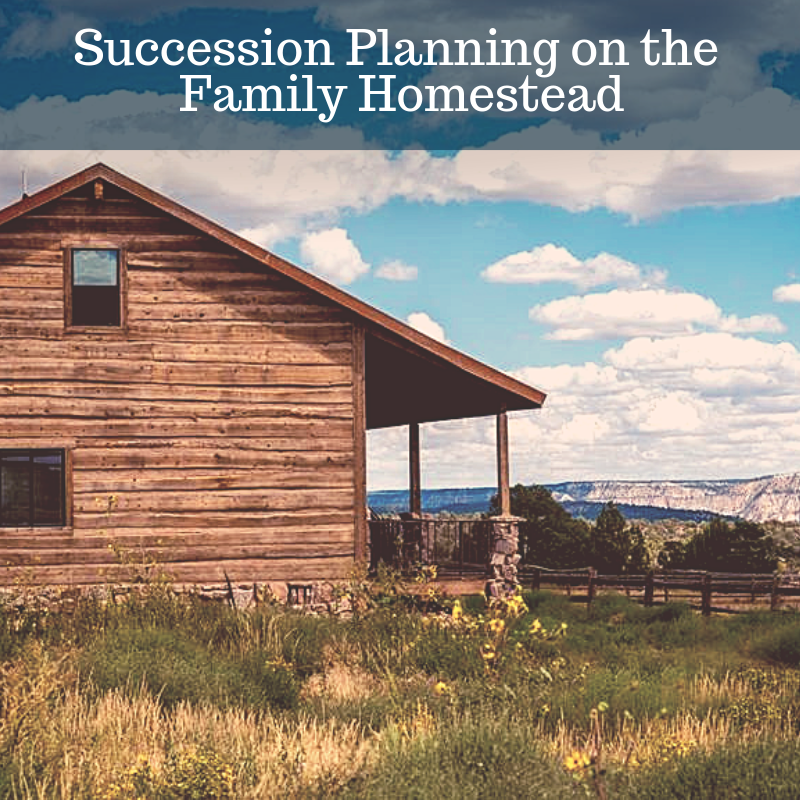 Each owner’s Will and their business succession plan should complement each other.